Here’s an alarming fact for you: 44 Million Americans collectively owe 1.5 trillion dollars in student loan debt. With the price of higher education increasing year after year, many Americans have come to rely on student loans to pay their way through school. In fact, it’s become a necessity for so many people that, chances are, you probably have (or had) some sort of student loan debt, too. Having any sort of debt is a huge financial strain for anyone, but student loans are an entirely different beast. Not even declaring bankruptcy can absolve you of them. It’s the one debt you have to pay back or file for forbearance (a temporary period when loan payments are suspended) as a last resort no matter your financial situation, lest collection agencies will come looking for you, or, worse, you or your co-signers wages will be punished for lack of payment. It’s not the greatest thing to have hanging over your head but, for those who lack the financial means to pay for university up front, it’s the only option they have in order to attend the university they wish to. But before you go taking out any student loans, head over to the TFD Youtube channel to watch a special extended episode of the 3-Minute Guide, brought you to by Skillshare, in which Erin shares everything you need to know about student loans. 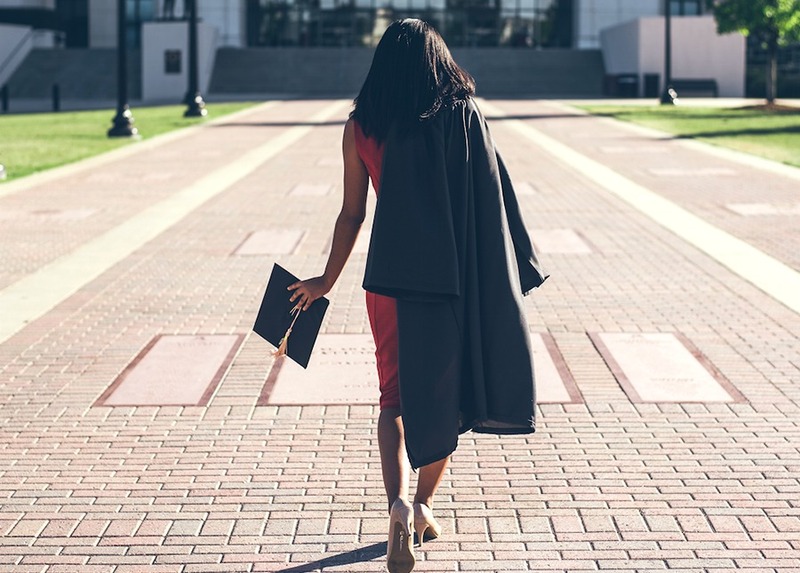 Before signing your name away on any paperwork for a student loan, make sure you educate yourself on how they work and the different kinds that are available so you can figure out the best and most cost-effective way for you to pay for school.